Intructions on how to receive financial support from NWSC. We welcome other organizations to come to us that are in need of financial support or "boots on the ground" support. 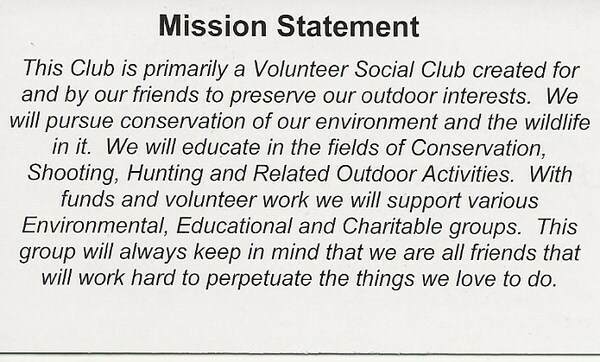 Please read our mission statement as we follow that to the letter. Our funds come to us from our members and their friends that attend our fundraiser once a year. If you feel that your organization falls into our Mission Statement, Please print the form and mail it to the address on the form to ask to be put on our agenda at the next Board of Directors meeting.